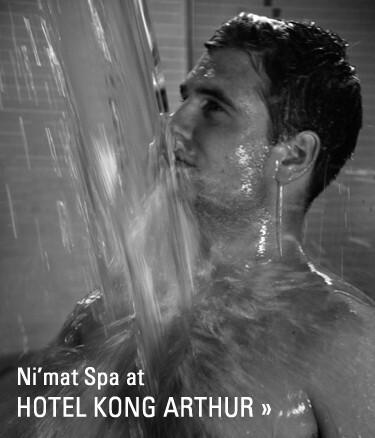 Did you know that Hotel Kong Arthur also has a spa? Most spa hotels are situated far away from the big cities, but at Hotel Kong Arthur and Ibsens Hotel you can get the city’s many experiences and combine it with relaxation and recharging in Ni’mat Spa. 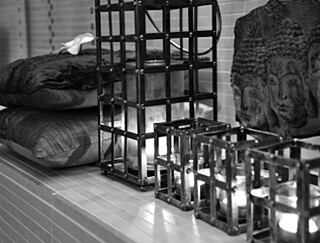 Ni’mat Spa is located at Hotel Kong Arthur and when you book directly at Hotel Kong Arthur, you will get access to the Water Temple at Ni’mat Spa. 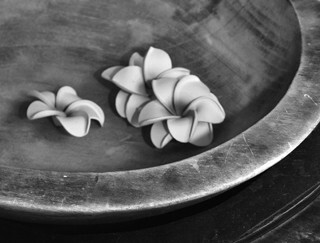 If you stay at Ibsens Hotel you can buy an entrance ticket at a discount and moreover you will always have free access included when you are having a massage or a treatment in Ni’mat Spa.